The fine line that Vaughn and company attempted to walk is blurred considerably, incoming writer/director Jeff Wadlow (Cry_Wolf) more interested in embracing the more exploitive aspects of the narrative instead of having a discussion about the ethically complex societal constructs the existence of these real-life heroes generates. He revels in the blood splatter, lets loose with the ultra-violence, letting things culminate in a showdown between teen boys with daddy issues instead of anything even remotely substantive. Precious might have been a homerun for Daniels, but I’m starting to think it might be his only one, and while this film certainly improves upon the laughably mediocre The Paperboy (which, it must be admitted, was also exceedingly well acted) it’s flaws are much too glaring and obvious to be laid aside entirely. 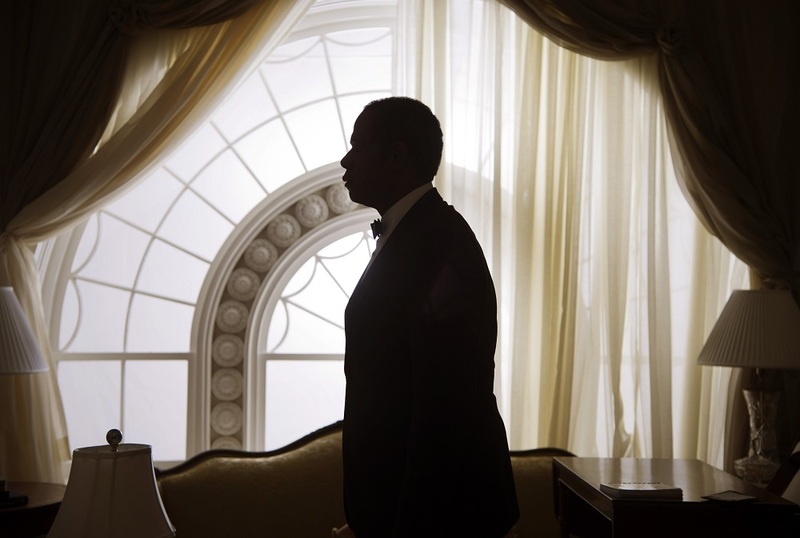 Still, thanks to the cast, indebted in some respects to Strong’s intelligently layered script, Lee Daniels’ The Butler is worthy of a look, if only to see Winfrey’s triumphant return in all its spellbinding glory. 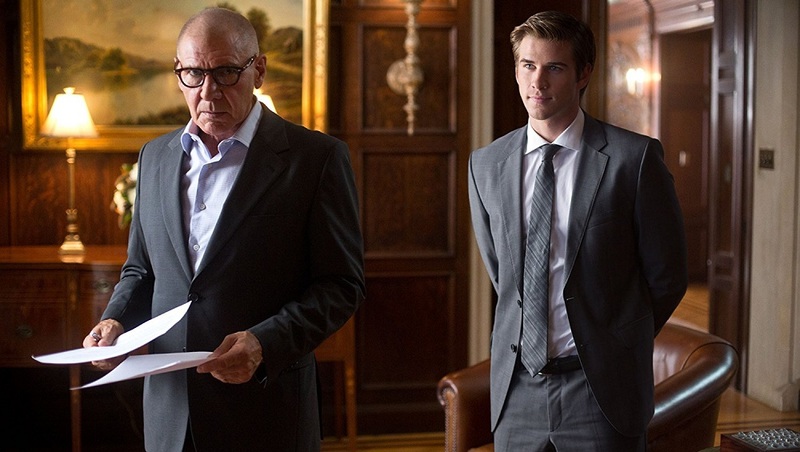 Paranoia goes exactly where you expect it to and does so with plodding efficiency, Luketic not going out of his way to hide any of the script’s more ludicrous missteps. If not for the talent involved, one imagines this late summer thriller would otherwise have ended up in the straight-to-DVD dustbin. Considering how fast it’s likely to disappear from theatres, it could still potentially end up there sooner rather than later. 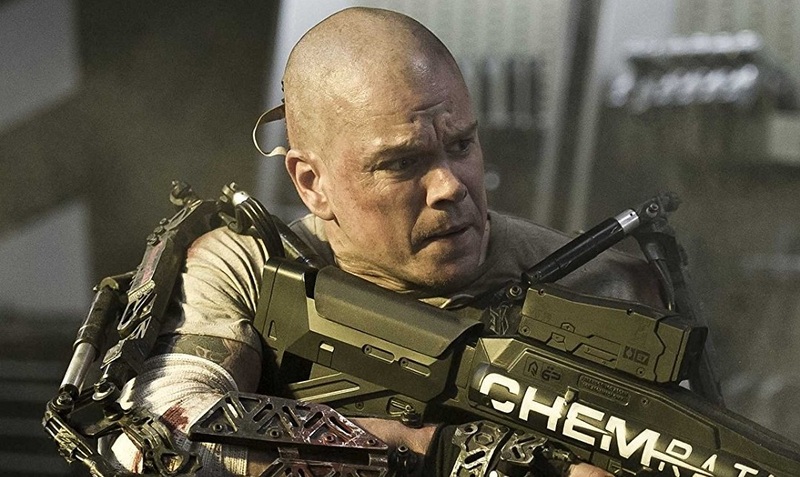 While the messaging is on the heavy-handed side, those who agree with Blomkamp’s statements are going to eat up his commentary on class warfare and our collective descent into a dehumanized society by the bucket loads, the filmmaker constructing arguably the most anti one-percent motion picture financed by a major Hollywood studio in recent memory. In a World… isn’t just born out of LaFontaine’s iconic trailer catchphrase, it lives up to it, and imagining a world that this particular motion picture doesn’t exist within one I personally do not want to ponder. Little kids, however, won’t care. They’ll fall in love with Planes. 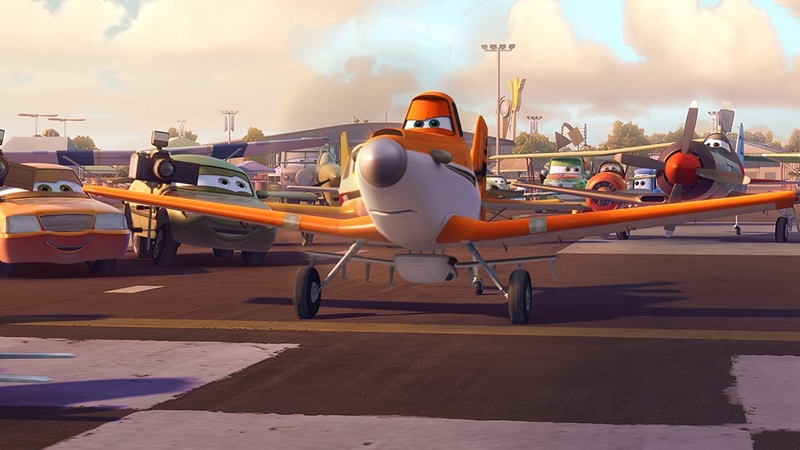 They will adore the talking planes and motorized vehicles, which is more than likely the point and the real reason Disney decided to bypass the DVD release for a theatrical one. After all, dollars are dollars, and having children convince their parents to spend them can sometimes be as easy as showcasing a little orange plane with great big puppy dog eyes talking with a giant pink aircraft as they fly through puffy white clouds in a clear blue sky. Percy Jackson: Sea of Monsters is instantly forgettable, and while the worlds of gods and demigods is relatively different than that of wizards, warlocks, talking lions, wardrobes to different dimensions, dwarves, hobbits and dragons, it’s not so much so to make all that great a difference.